For all its shower knife attacks and flushing toilets (the latter was the bigger cause for the film almost not making it past the censors), Psycho's brilliance really comes from the pacing. With a marketing campaign that focused more on cinema etiquette (Hitchcock forced cinemas to turn away anyone who turned up late) no one in 1960 knew what to expect and thus the film delights in flitting from one characters perspective to another. After Marion (a character who is technically a villain, having stolen $40,000) is offed, we jump to Norman cleaning up her murder, then to Sam and Lila investigating her disappearance, then to Arbogast for his last hours, then back to Sam and Lila until we finally settle on the mother. These changes are so seamless that you don't really notice your allegiance is being played with, but it subliminally has audiences falling into Hitch's trap. 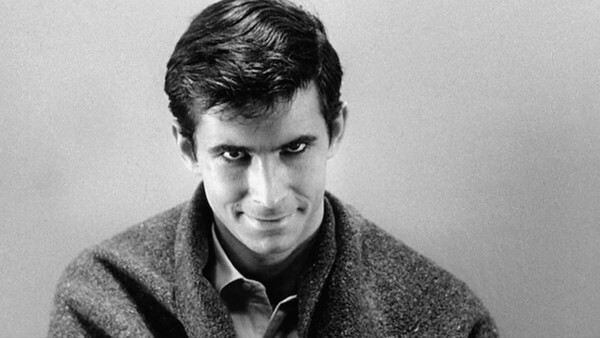 We already feel sorry for Norman Bates after it becomes clear he is pathetically devoted to his mother, but spending about ten minutes with him once Marion's dead means that throughout the film's second half when it becomes clearer he's a shady character we still don't vehemently hate him. All in time for the shocking reveal that (spoiler) he's been the psycho all along.